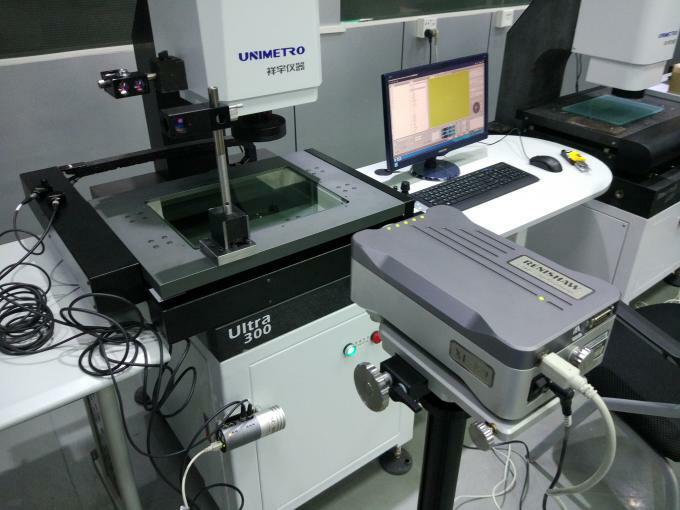 ULTRA series CNC automatic VMM is the new launched latest upgraded products from UNIMETRO, which offer outstanding measuring performance. 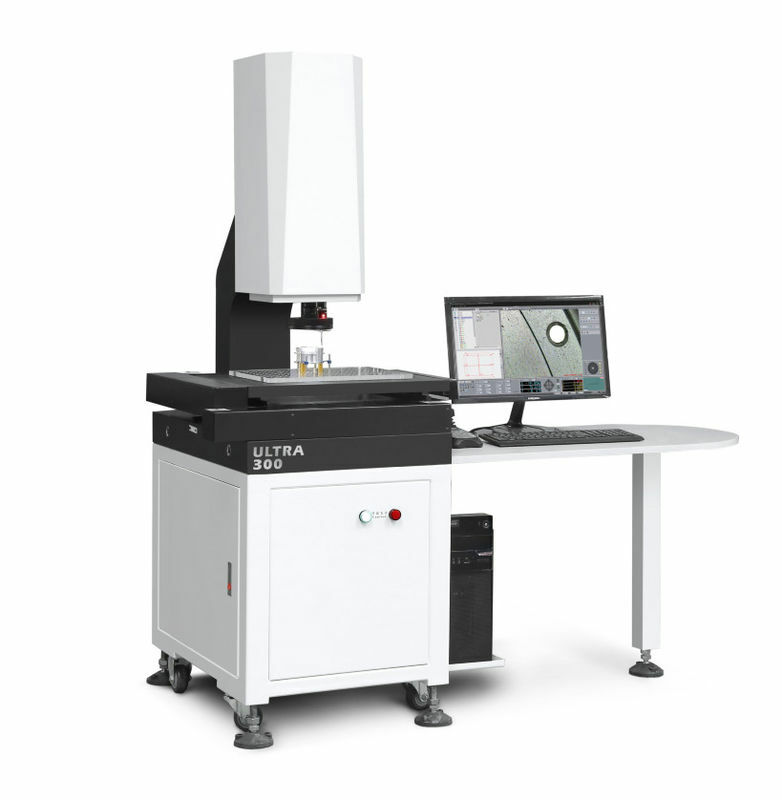 The full ULTRA series is standard with high accuracy linear slide way, which ensures much more stable transmitting performance and high measuring accuracy. 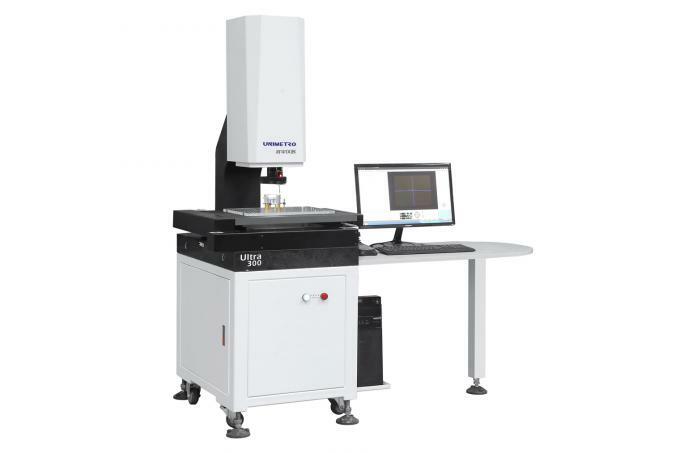 With the External-Array RationalVue composite measuring software, the ULTRA series is capable to offer powerful 2D/3D composite measuring function. Aluminum work stage, makes the motion control fast reacting and flexible. Standard with precise linear slide way, offers smarter mechanical structure and higher accuracy. 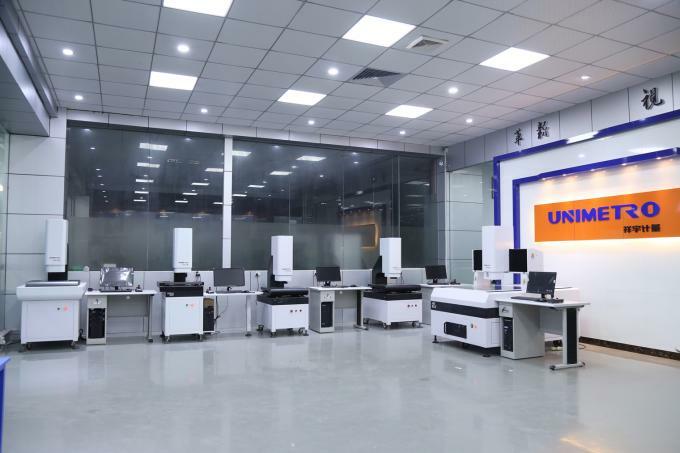 Integrated control system, embedded with motion control, and all signal control as illumination and linear scale reading, ensures the performance of the machine is extremely stable. 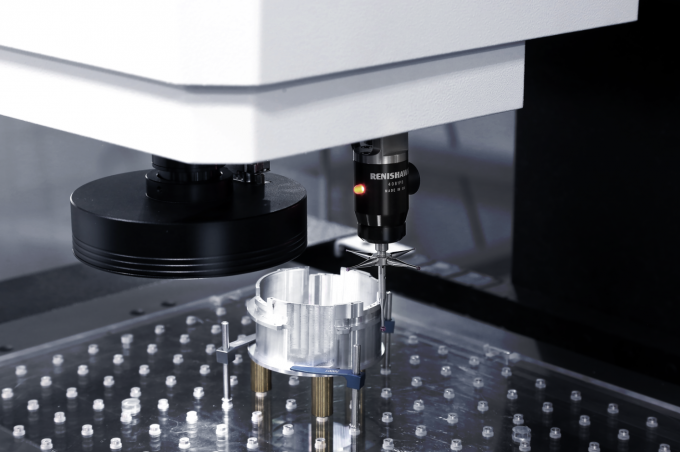 With powerful automation accessories, the ULTRA series is able to work with touch probes, non-contact measuring sensors or robots, which gives more possibilities and efficiency to the series. CNC control, close-loop AC Servo driving system, joystick, mouse or keyboard control. Programmable 8 sections LED surface light 40 section LED ring light, co-axaillight,movable mult color ring light for option. 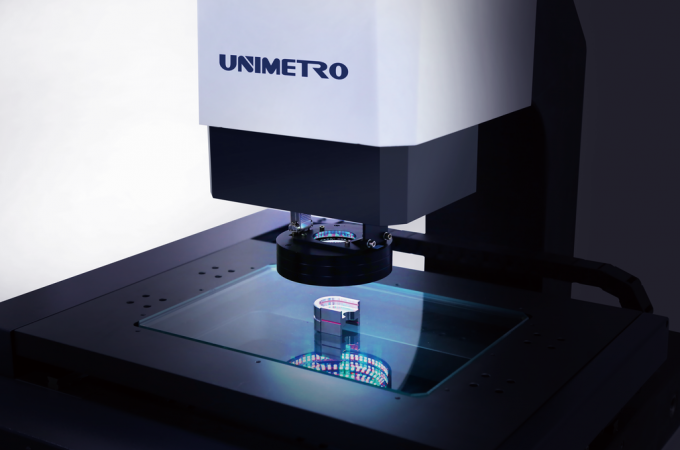 UNIMETRO offers multiple types of accessories, to satisfy different measuring application. UNIMETRO ILLU-PRO series programmable movable color LED ring light. The ILLU-PRO series illumination system is including programmable gray level control, section control, single/mixing color, programmable movement and strobeflash illuminating function. 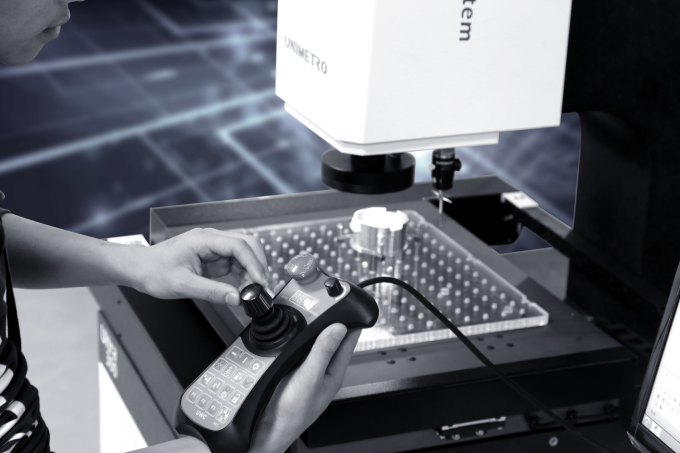 Offering reliable and high efficient illuminating solution for varies of complicated vision measuring application. The LED plate, controller and the motion controller are embedded in one PCB, which promised a unique and stable integrated structure. The ILLU-PRO series is offering 3 rings 8 sections 24 angles. 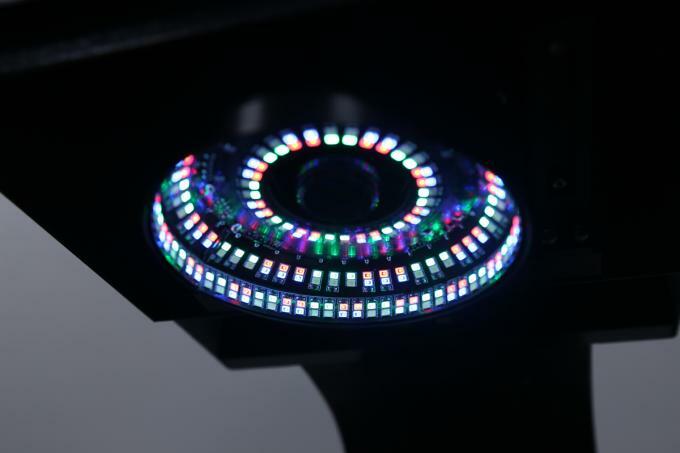 By programmable movement of the LED ring users are able to gain more clear and sharp edge images of the parts. Each section is including LEDs with 4 colors, which is red, green, blue and white, 200 levels continuously adjustable, the colors can be mixed based on different measuring requirement. With the stable and high integrated design, the CHRocodile C sensor offers high accuracy insurance for distance and thickness measuring. 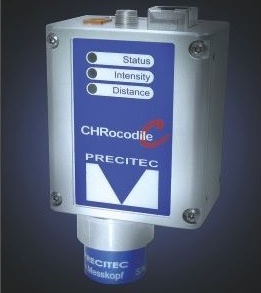 The CHRocodile C is suitable for online measuring and able to be integrated easily to different measuring devices. The amazing high dynamic range and outstanding noise signal ratio ensure the CHRocodile C can achieve the best measuring on any kind of surface. Thanks to the compact design and great price performance ratio, the CHRocodile C is the ideal replacement of the traditional laser triangle sensor.